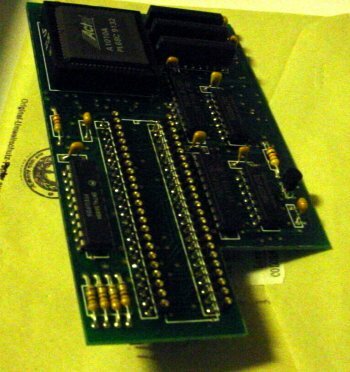 A graphics card which plugs into the denise socket of the A500/+. 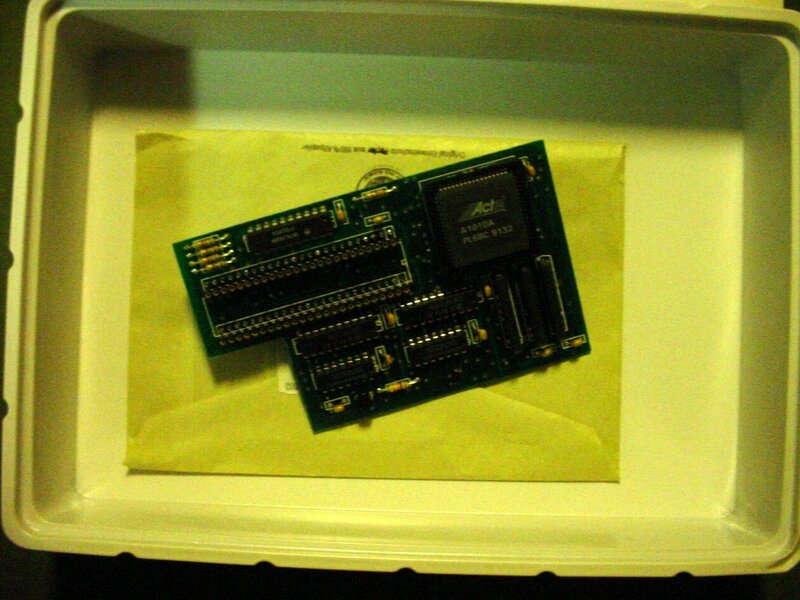 It may also be compatible with the A2000 and A3000. 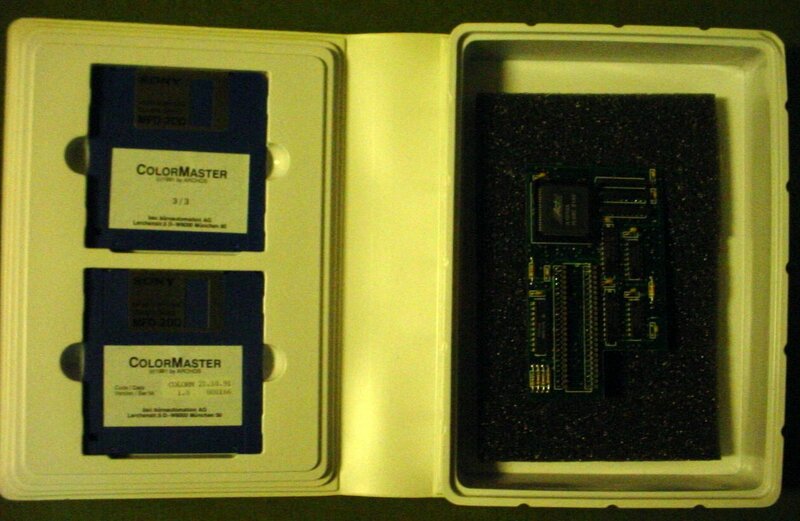 Little else is known about this hardware but it's probably capable of display 262,144 colours. 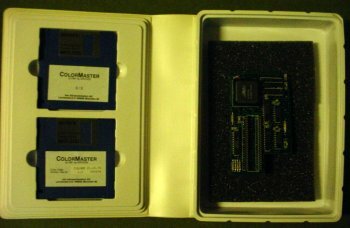 A more advanced version of this card was available called the ColorMaster 24.